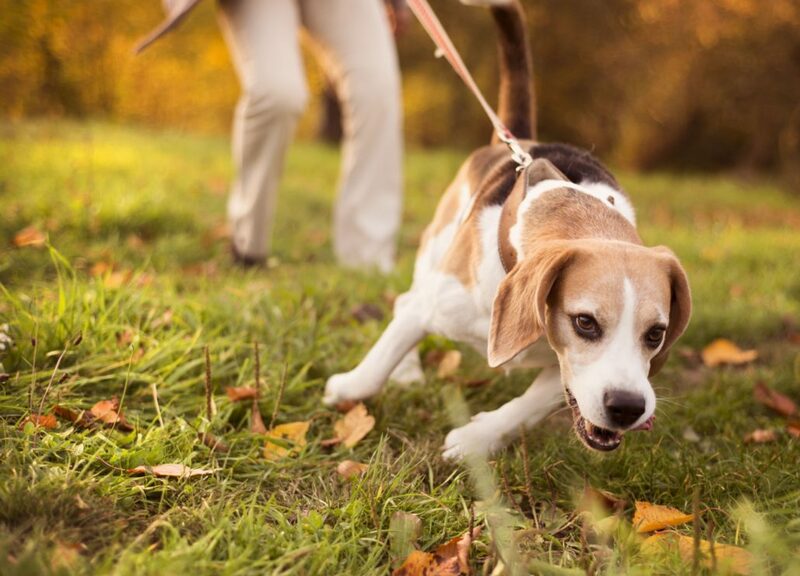 Surely, your dog doesn’t train you; you’re the pack leader. You wouldn’t run around after your furry pal and let him take over the house, would you? However if you think you’re the top dog, chances are, your pooch has the upper paw. 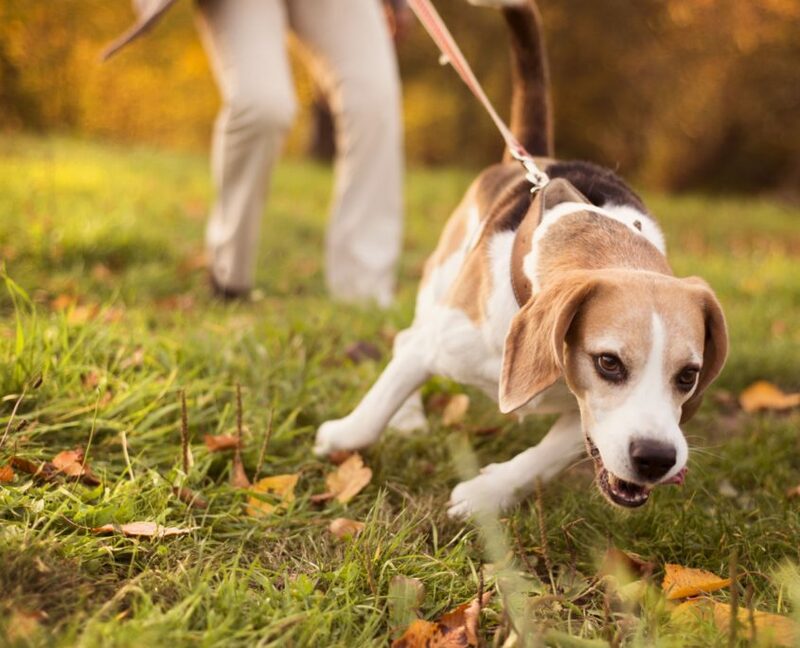 You should learn to recognize the eight main ways dogs manipulate humans and get their way. 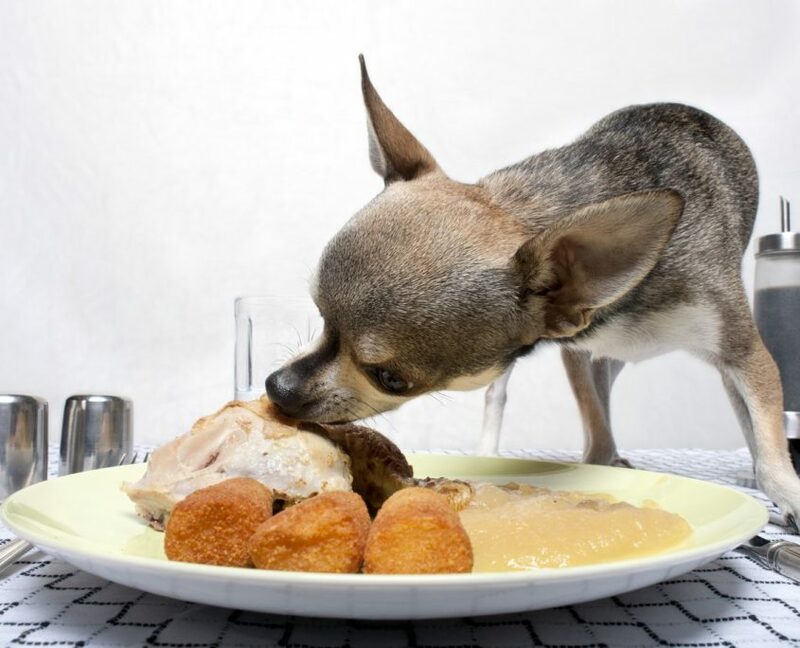 Dogs are famed for their Machiavellian tendencies when it comes to acquiring people’s food. Their opportunistic minds help them coax even the most resistant owners to share from their plates. Most people start out with strong convictions not to give away scraps of dinner. However, their cunning canines know how to get around them. A widening of the eyes, wag of the tail, and pitiful half-starved kind of woof is enough to garner sympathy and tidbits. Although you’re honest in most respects, it is possible Fido knows how to manipulate you into self-deception. 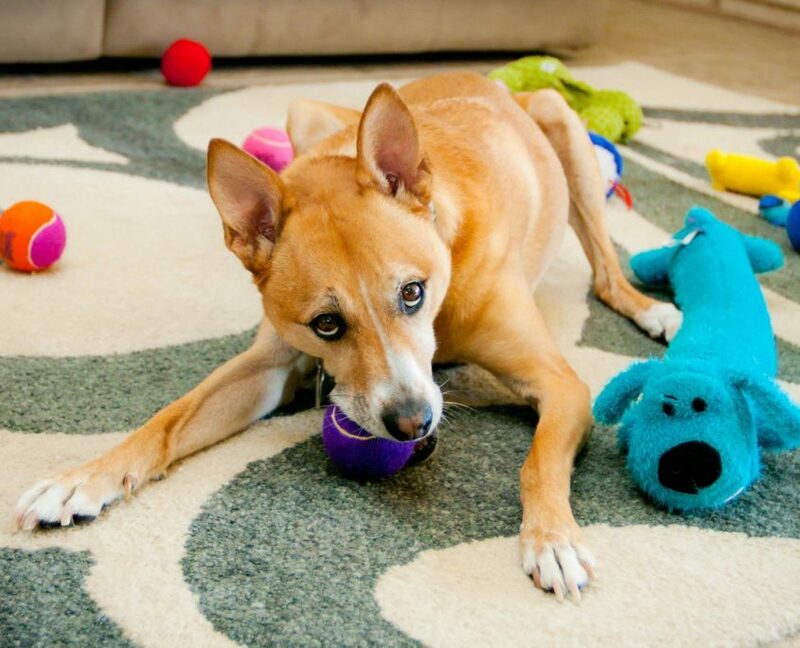 Your wily pooch might encourage you and your other half to play good cop-bad cop. If one of you introduces strict rules regarding canine conduct, the other will be fair game. If you’re the good cop, you’ll let your dog disobey household rules while the bad cop’s not looking. 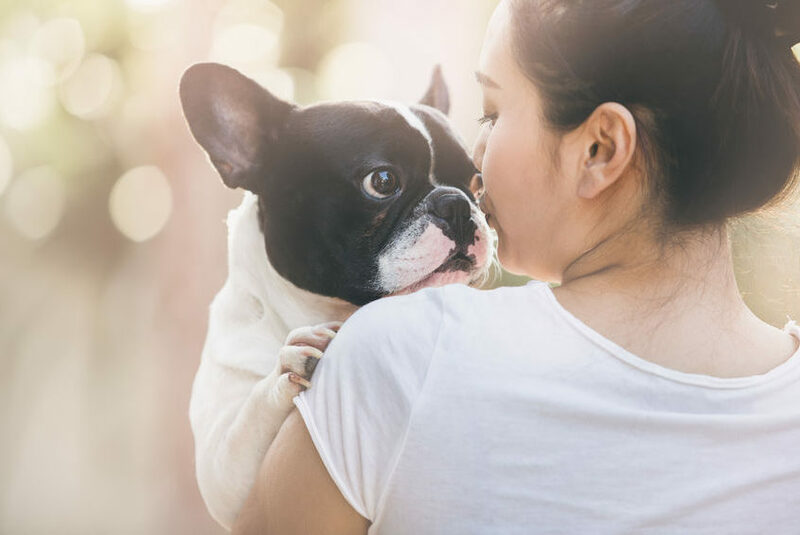 You might be complicit in your pet’s naughtiness to a grave degree, brushing fur from the couch to reduce evidence of a crime scene, or sneaking treats into your pooch’s mouth when your partner’s not watching. 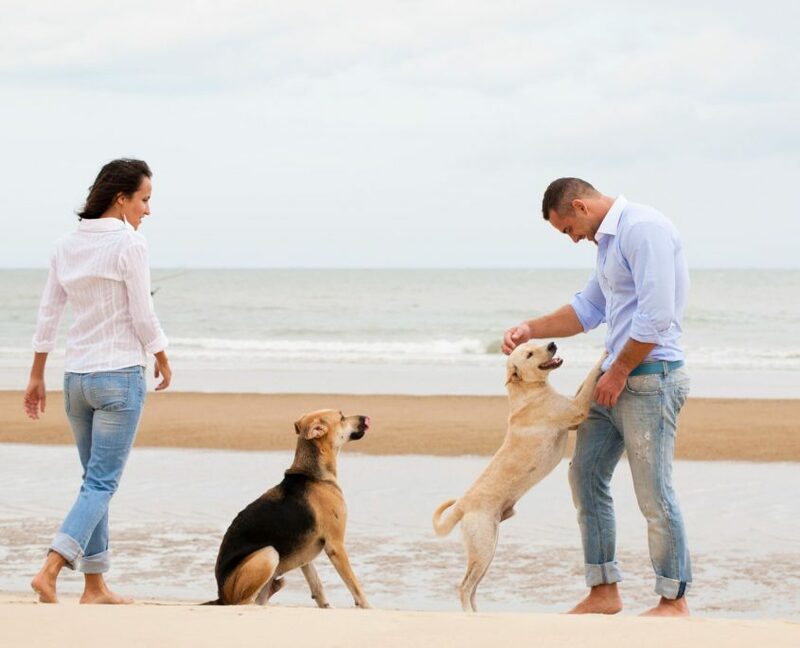 Dogs train their owners to pay attention to them. 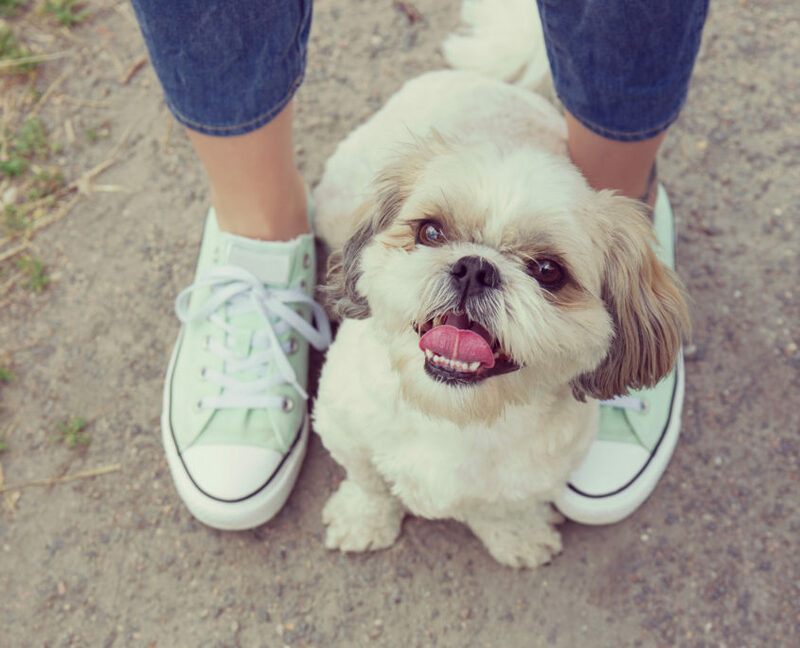 “Woof,” or pawing on your knee might indicate it’s time to stop what you’re doing and do as your dog says. Alternatively, his scratching or roaming in front of the television may force you to ditch your plans for his. Try as you might, you probably find your dog’s pleas for play are hard to ignore, especially when the spit-soaked dog toys are plonked on your lap. The idea of leaving them seems wrong. Once you give in, tossing the toy aside, the game is on. You’ve lost your entitlement to peace, and your dog is in charge of playtime. Even when you’re fatigued, you might succumb to the lure of stroking your dog’s tummy. Somehow, it feels rude not to oblige when dogs present their bellies. They roll on their backs with total confidence that someone will provide affection. If their wishes aren’t granted, the result might be a nudge, lick, or whine. They won’t stop until their humans obey. Few people intend to let their dogs lie on their bed; there’s never enough room. However, most move aside at some point. Once they do, there’s no looking back. You might say to your pet, “just this once!” It never is, though. 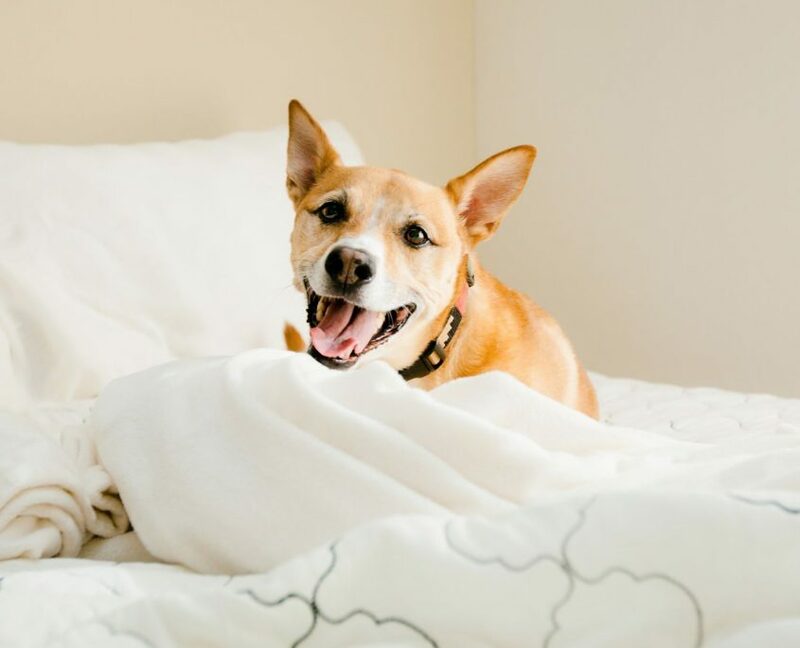 Let your canine companion on your bed one time, and before you know it, a habit is created. Dogs train humans to part with an area of the couch by gradually gaining access. Sometimes, they will rely on being adorable to inspire you to cave in. On other occasions, they will clamber up beside you when your head’s turned. The doorbell rings or someone knocks, and your dog runs to greet whoever is there. You know you should put him in his place, but never get around to teaching him you want to answer the door yourself. Instead, he trains you to let him greet visitors before you get the chance. Are you top dog in your house? Maybe not. Your pooch will test you to see how easy it is to train you, and if you show signs of giving in, he will manipulate you until he gets his way. If this sounds like the relationship you have with your dog, you’re kidding yourself if you imagine you’re in charge. Mike is a happy animal lover who owns 2 dogs. He has been living in the farm for most of his life and has experience with most animals. Pets give us so much and ask only for our care. This is why Mike owns dogfood.guide. Keeping our animals healthy and safe with the right food goes a long way.